AIM Sales has been at the forefront of the industry ever since we developed our first product, the AIM Forward Bin Tipper, at the turn of the century. Since the inception of the Tipper our range has expanded to include comprehensive solutions to a vast range of industries. Advanced in-house manufacturing techniques and facilities allows us to be competitive and innovative in the global marketplace. Today’s world throws unexpected situations at so we maintain large stock holdings. 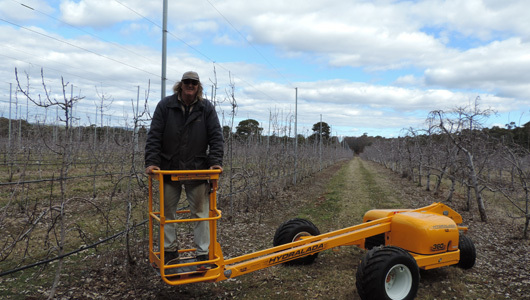 With regular delivery runs Australia wide, we have our products where you need them, when you need them. We understand reliability is as important to you as it is to us, hence we focus on quality and stand behind our products. With our attention to detail and personalised service we are well placed to serve you. 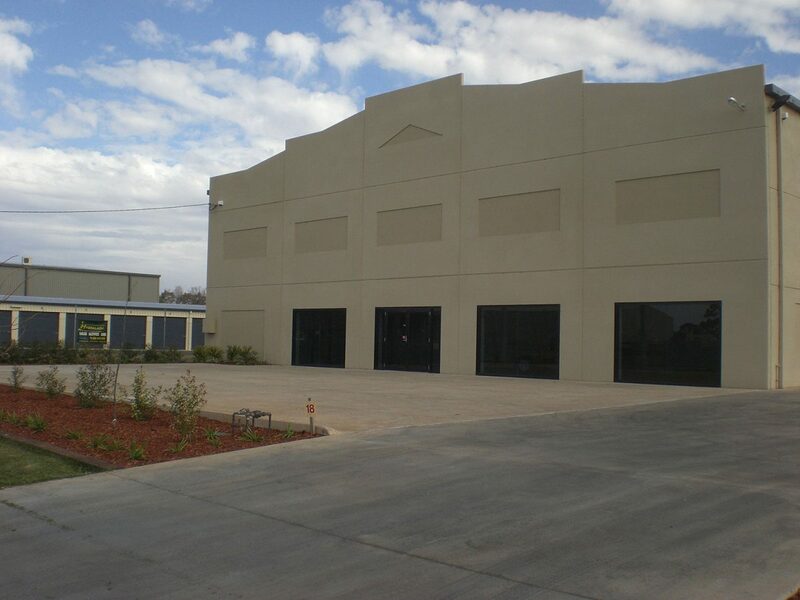 AIM Sales is a family owned business with an Australia wide network and dealerships. Our staff have a unparalleled personal commitment to deliver exceptional service to ensure that your experience with AIM is positive. At AIM Sales we believe that giving back to the community is both an obligation and a privilege. 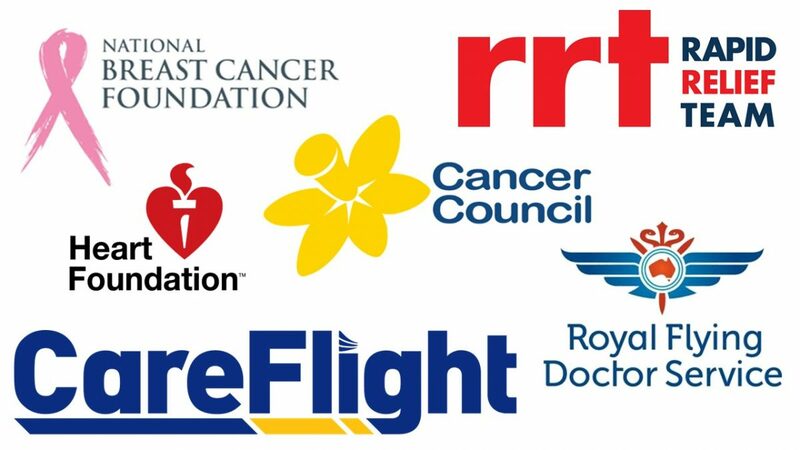 Charities and organisations we support include Cancer Council, Epilepsy Australia, Careflight, Red Cross, National Breast Cancer, Royal Flying Doctor Service and RRT.